Traditional blended with modern is the big trend for 2015. Muted, neutral colors inspired by nature give a room a classically elegant look that’s cool and modern. One of the best ways to update a room is to replace the flooring. Wood look porcelain tile has always had a huge following because of its beauty, ease of maintenance, and durability. Homeowners from Manhattan to Brooklyn and Queens are using these new trends in tile to refresh their spaces. Designers and architects are loving neutral colors in wood look porcelain tile. Classic and rustic wood look tile comes in several neutral shades, including honey and musk. This tile gives a room an elegant base for colorful accessories. Neutral tones also reflect more light which will freshen up any space. 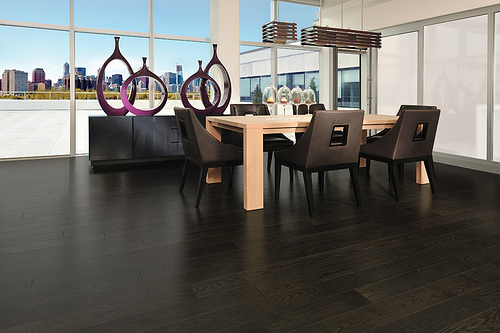 Beautiful natural wood look tile is a timeless look with a modern edge. 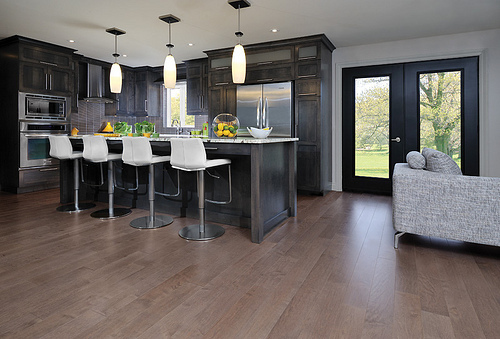 Designers love the serene, back-to-nature feel that wood look porcelain tile gives a room. This is an easy way to refresh the look of a room with a blend of the traditional and modern. 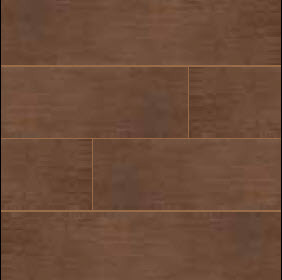 The newest wood look tile is a perfect way to tie in upscale rustic accents like barn doors or shaker cabinets. Muted, earth tone colors help bright furniture and accessories stand out in a room’s overall design. This is an upscale look that will bring a cool tranquility to any space, from a loft conversion in Brooklyn, to an apartment in Queens, or a condo in Manhattan. Rustic wood look tiles have been popular for a few years but something new for 2015 is to lay them in a herringbone pattern. This dynamic layout adds energy to a room and gives it a larger feel. Small rooms can feel boxy, and laying tiles in a linear pattern can add to this feeling. Placing tiles in a herringbone pattern creates an optical illusion that makes walls seem to move outward. This is a very eye-catching and appealing look. If using a tile with a variegated pattern, this will also add a sense of texture to a room. Industrial-chic is still a popular look for 2015, and a rustic wood look tile laid in a herringbone pattern gives a room character and adds a fresh, modern feel. It’s not exactly a return to 1970’s wood paneling, but an easy way to get a retro yet modern look for 2015 is to use wood look tiles to create an accent wall. Installed horizontally on a wall, the wood look planks create something unique and cool in any room. This is a great look in a bedroom, or on one wall in a common room such as in a living or dining room. Its an easy way to create a separation of space and add character to a room. Use a dark-toned wood for a dramatic look, or a lighter neutral tone to give a room a Zen feeling. Doing an entire apartment or home in the same wood look tile throughout adds a retro vibe that’s chic for 2015. Most apartments in Manhattan, Brooklyn, or Queens once had wood floors throughout. Unfortunately real wood does not hold up over time the way wood look porcelain tile does, so many of those floors have been replaced. But designers are bringing back the original luxury feel by doing the entire floor in the same tile. 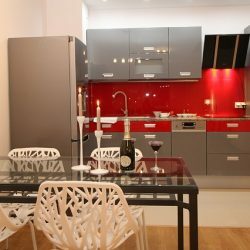 It helps a place look more open and light, giving it the feel of a larger place. Visit the Queens Showroom of Home Art Tile to see examples of all the latest tile trends for 2015. 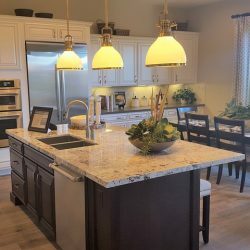 We have a huge selection of high quality products that will add to the beauty and value of your home. We’re committed to great service, competitive pricing, and customer satisfaction.